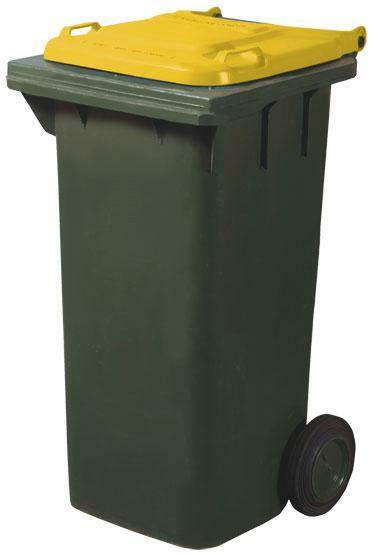 Yellow lid bins are collected fortnightly if you are on a collection route or for rural residents recycling material can to be taken to any of Council's Recycling and Waste Depots or Community Recycling Centres. Recycling is taken to our contractors depot for decontamination before going to the Hume Material Recovery Facility in the ACT for processing. Please help our contractor by putting only the items listed above in your yellow bin. YES the yellow and red bins can be emptied into the one truck. Cleanaway operate a number of ‘split trucks’ the driver can empty the red bin in one chamber and the yellow bin in another with the push of a button. 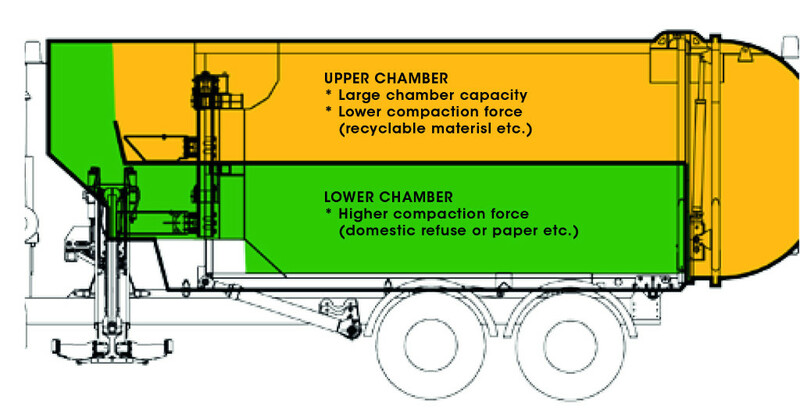 The red bin waste can be sent to landfill while the recycling is still on board. What to do with your plastic shopping bags? Check with your local supermarket and ask the question; can you take my unwanted bags? Visit www.cleanout.com.au to find your nearest CleanOut event to safely dispose of yor household chemicals. Return unwanted or out-dated medicine to your local pharmacy for safe disposal. Recycle old mobile phones at Australia Post shops or look for the green Mobile Muster drop off bins at your local bank or phone shop. Drop off your used printer cartridges at participating Australia Post, Officeowrks, Harvey Norman and Disk Smith Electronics stores. E-Waste Can be taken to any tip, however items taken to Merimbula, Bermagui, Wallagoot and Eden Tips go to Canberra for recycling. It is not free to dispose of e-waste, there is a small charge for e-waste. Businesses are not eligible to use the Community Recycling Centres. Visit businessrecycling.com.au to find out how to recycle your business waste.